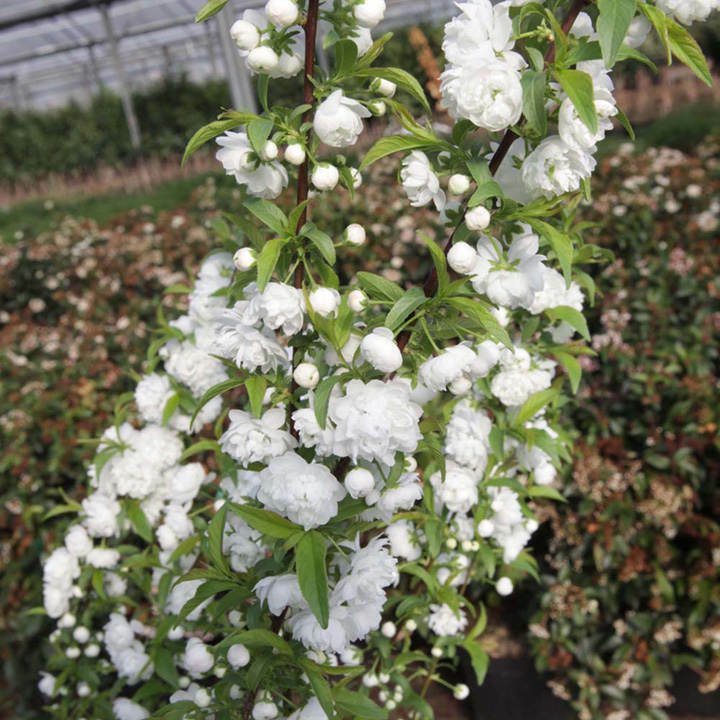 Prunus Rosea Plena or dwarf flowering almond as it is also known, produces masses of double pink blooms from mid spring, before the leaves begin to appear. 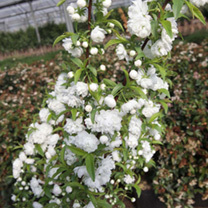 A stunning compact shrub that is low maintenance and can be grown in a large pot or in a border. Height 200-250cm. Supplied in a 3 litre pot. Ideal for beds and borders, patio pots and containes. Prefers full sun or partial shade.